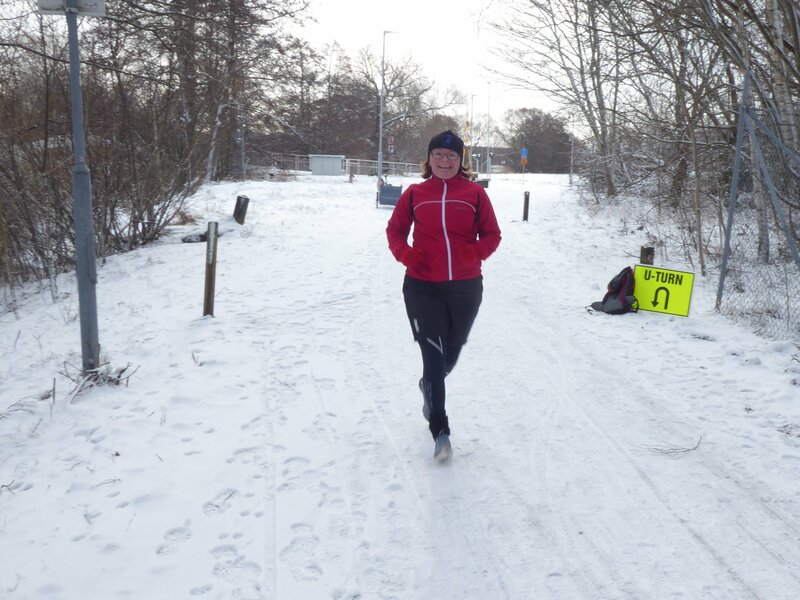 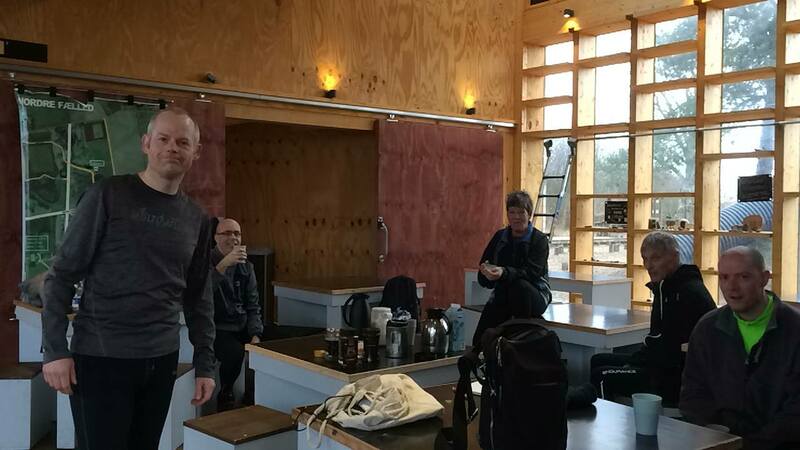 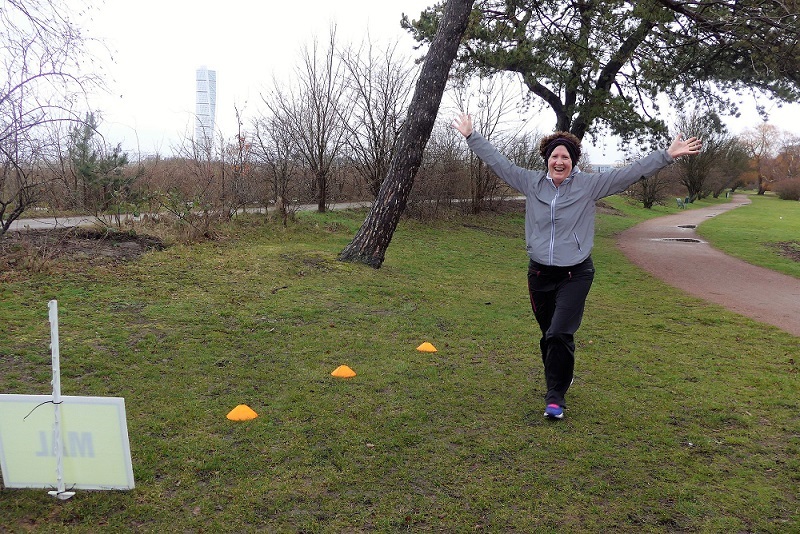 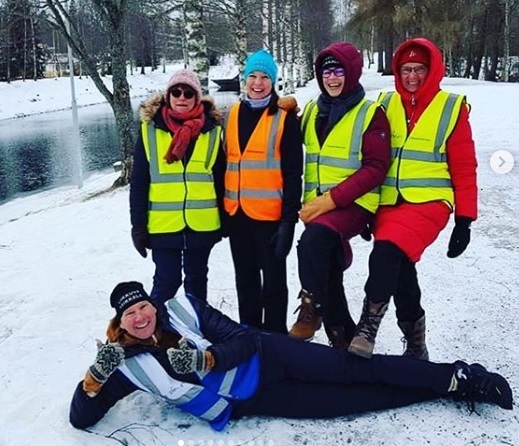 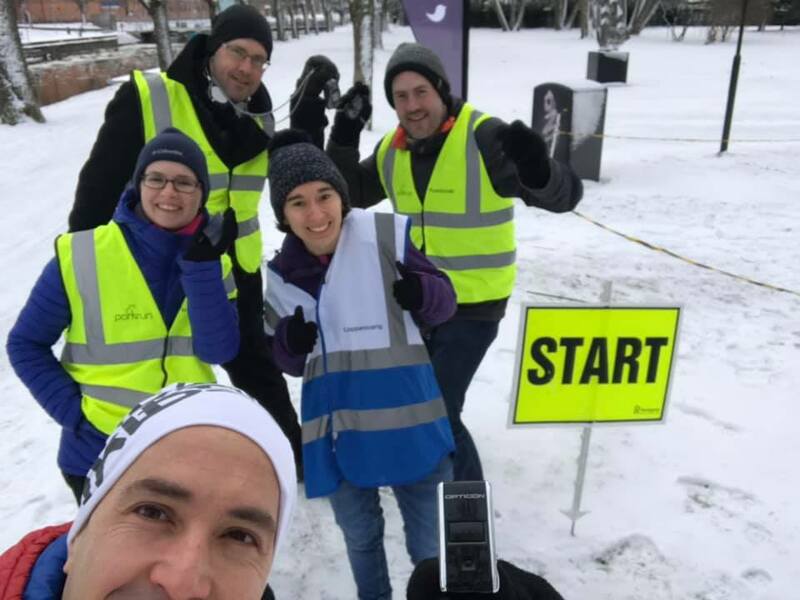 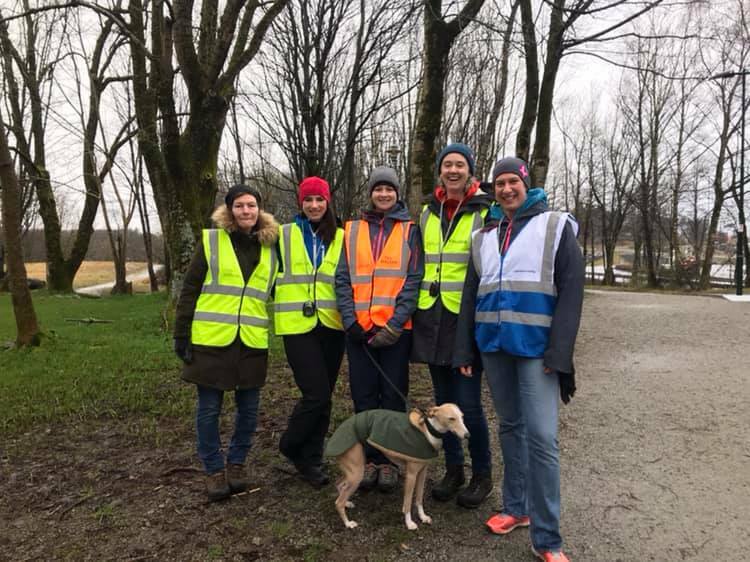 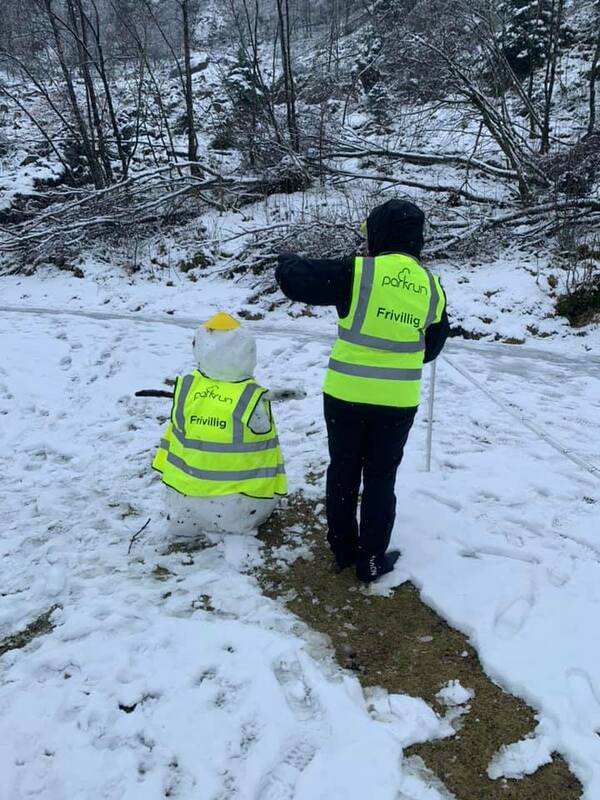 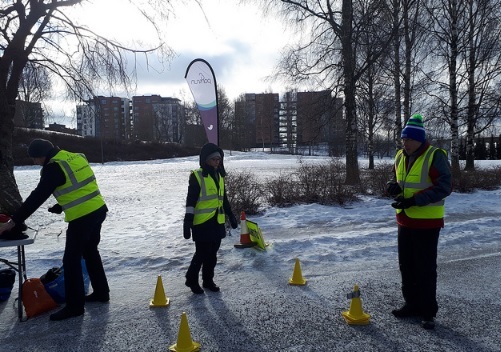 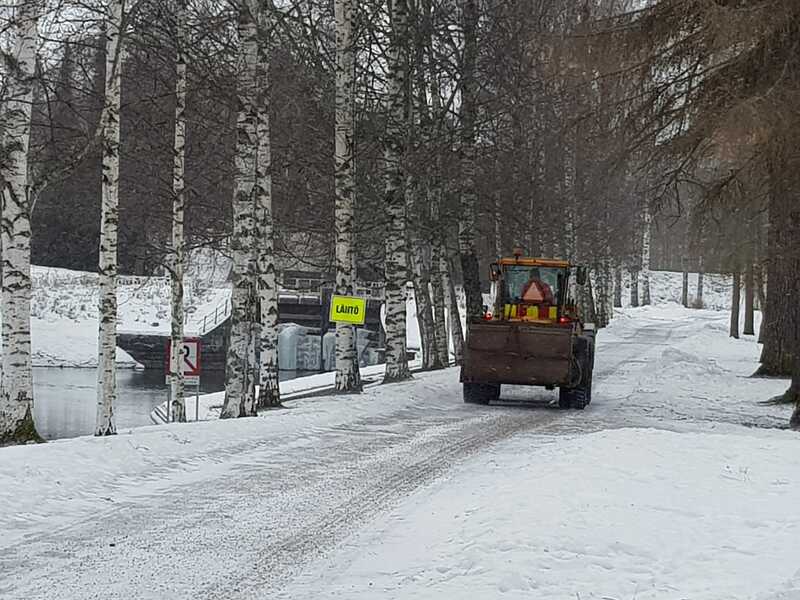 A windy and wet weekend for the region meant conditions were challenging for parkrunners this weekend across much of Scandinavia. 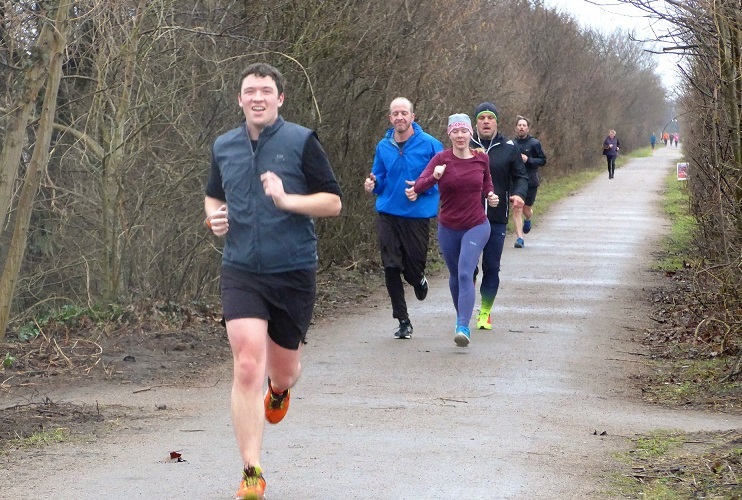 But Saturday morning means parkrun, right?! 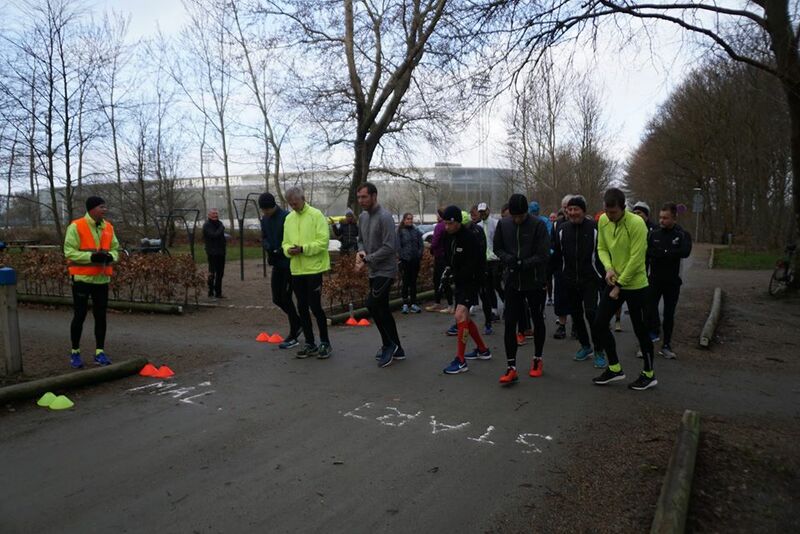 Here’s the photo roll-call from our events which went ahead on Saturday. 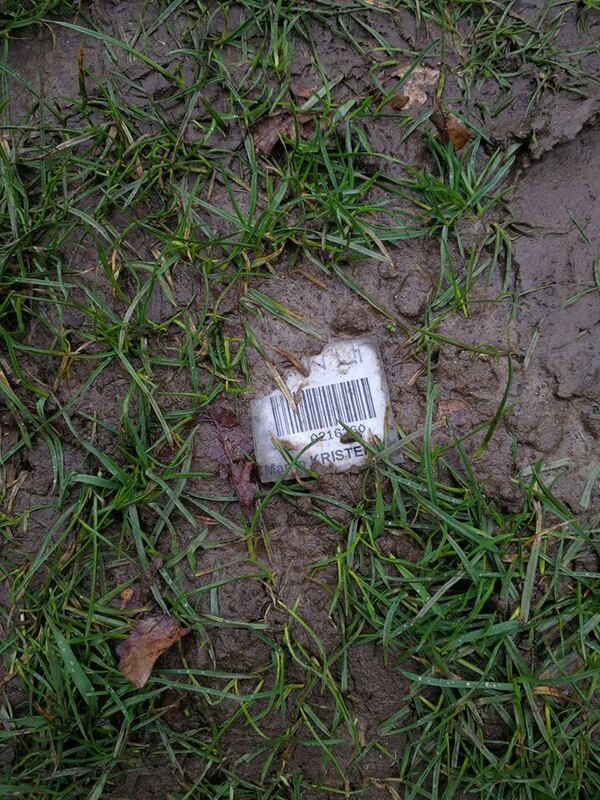 Don’t forget your barcode…. 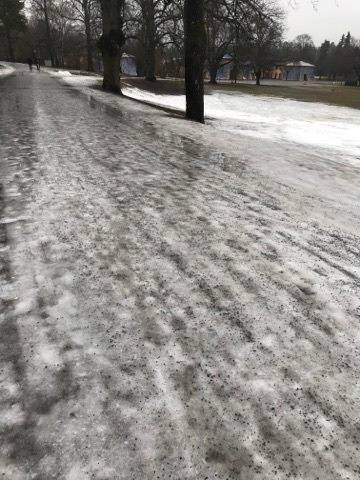 in the mud. 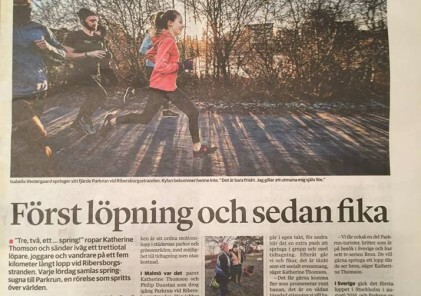 This Fælledparken parkrunner might need to bring along a new copy before next Saturday. 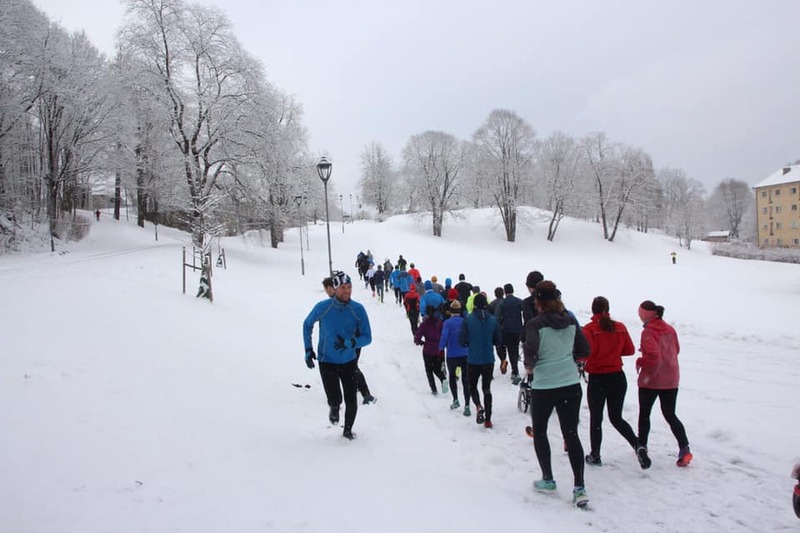 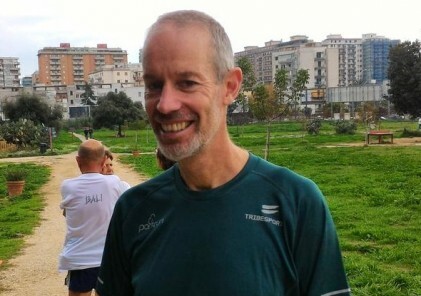 Possibly the most popular volunteer this week at Løvstien parkrun in Bergen. 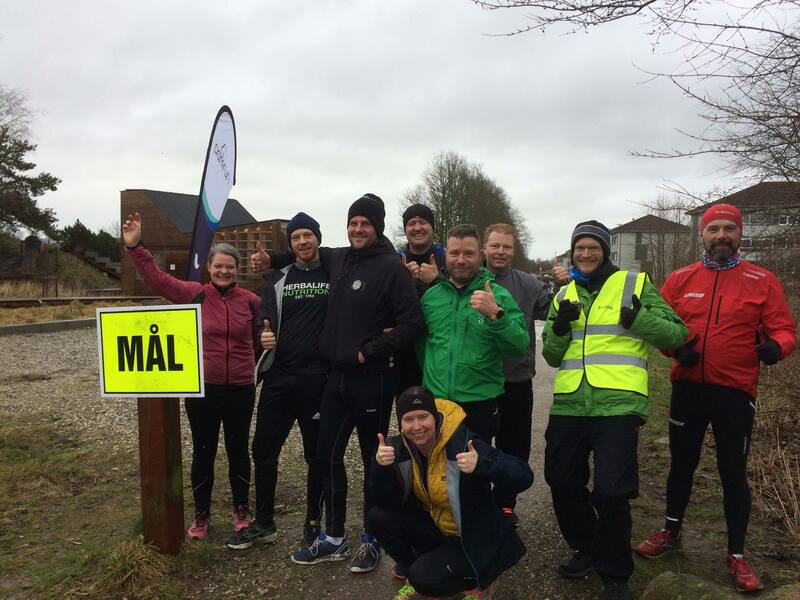 ……which makes coming over the finish line feel all the more of an achievement – YES!